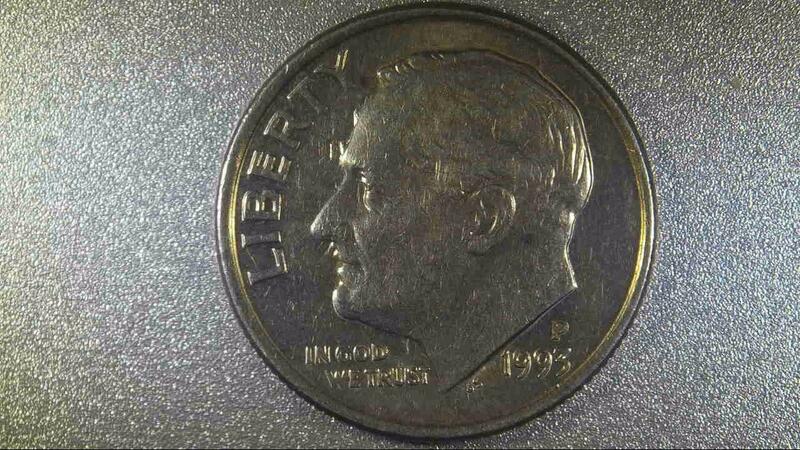 Opinions On 1993 P Roosevelt Dime Die Clash? 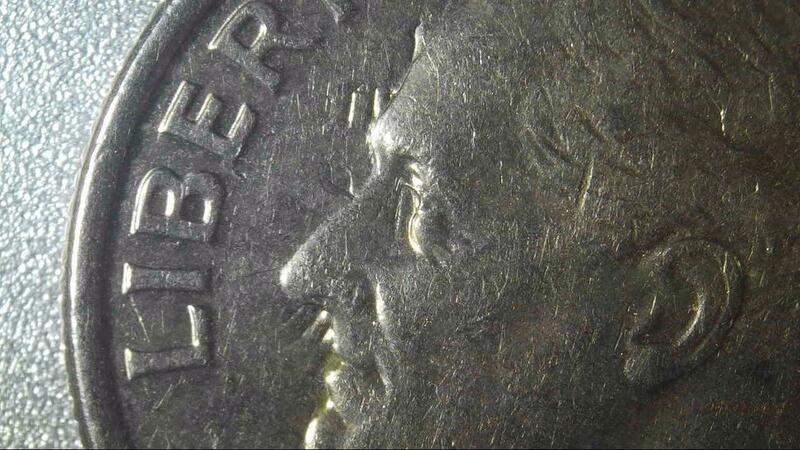 Did some coin roll hunting over the weekend and came across a 1993P Roosevelt dime that I believe has a Die Clash. 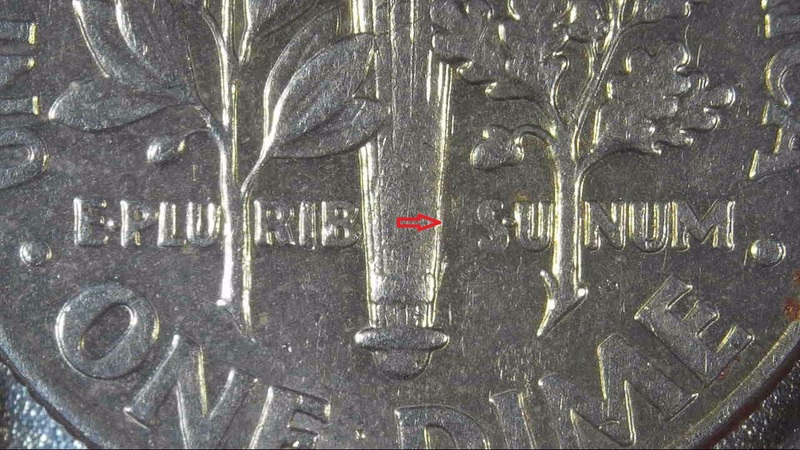 Also, the "S" in "Pluribus" appears to be missing from the reverse. Was hoping to get input on what you see in the pics below, I inserted some red arrows in what I see. 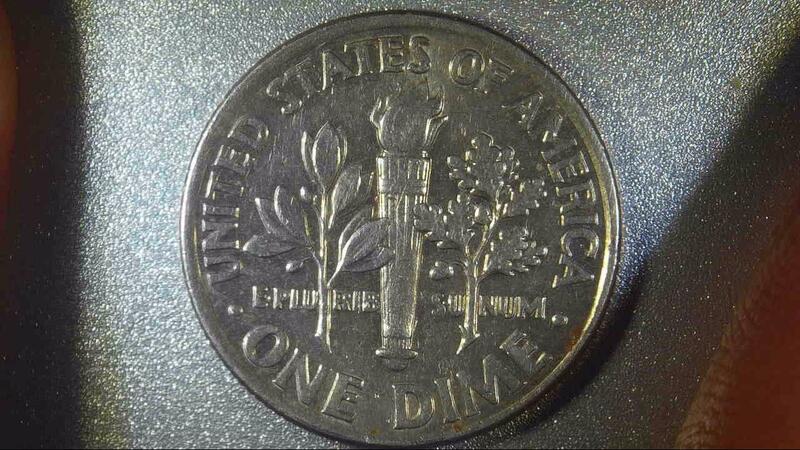 Also, from those of you versed in values, what would you believe the dime to be worth, should it be graded? Thank you all for looking! Yep, I think it's a winner! Nice find! 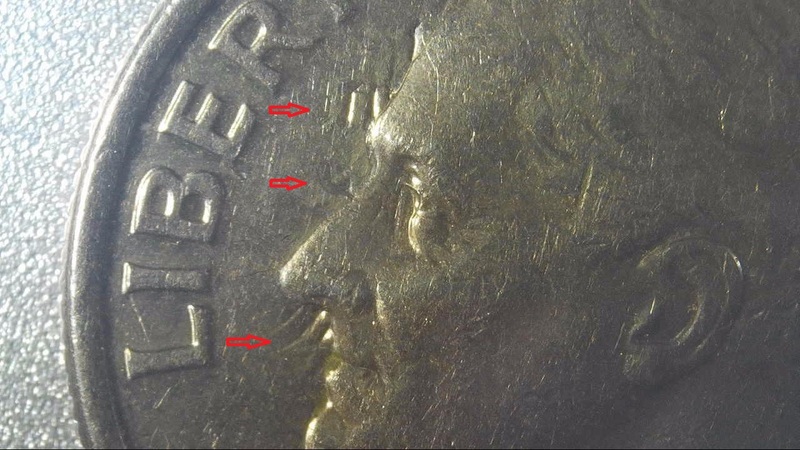 The letter "U" is missing from a Grease Filled Die. Also, nice Die Clash! 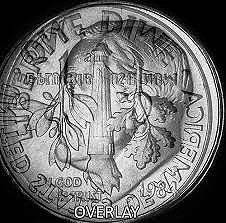 many times more than the value of the coin. Thank you all for the replies and opinions. Thank you JimmyD for the opinion on grading. Was thinking the same and if I were to sell would just put it into a flip and sell on eBay. If you do want to sell it, do it on eBay. You'll have much better luck on there.